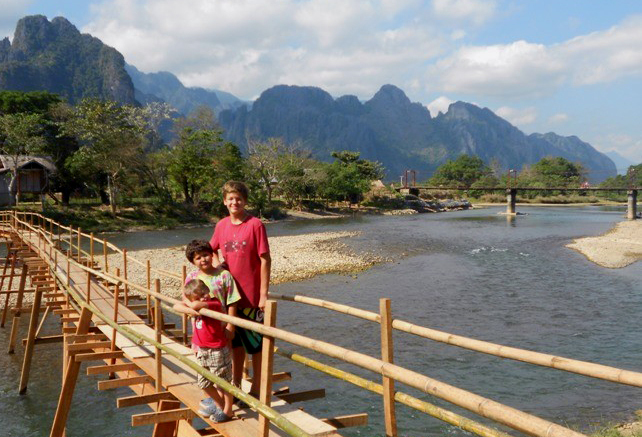 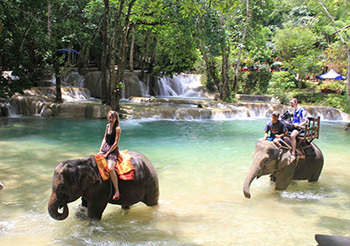 Laos is perfectly suited for a family adventure travel. 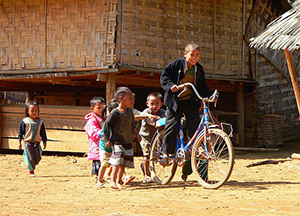 Children have few inhibitions and quickly break through cultural and language barriers, particularly in Laos where children are highly revered. 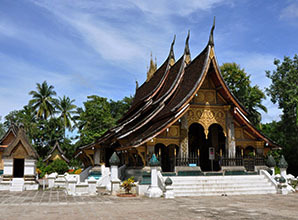 Our Laos family holidays take you to the solemnest places where you can enjoy the beauty of Buddhist temples and the beauty of nature as well as experience culture and history of Laos. 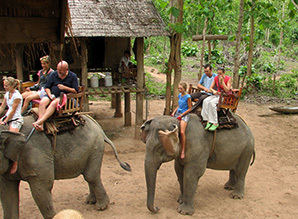 It’s a very relaxing trip specially designed for family.